This breathable 100% polyester long-sleeve custom shirt is ideal for coaches and athletes. Moisture wicking technology keeps you cool and 15 UPF protects skin from the sun’s harmful rays. 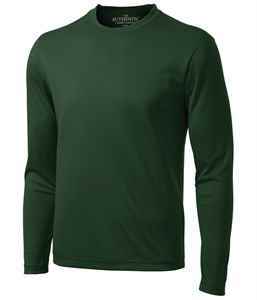 This ATC Pro Team Long Sleeve Tee is made of 100% polyester jersey knit with moisture-wicking technology. This breathable custom shirt is ideal for coaches and athletes and has a minimum 15 UPF rating to product skin from the sun’s harmful ultraviolet rays. 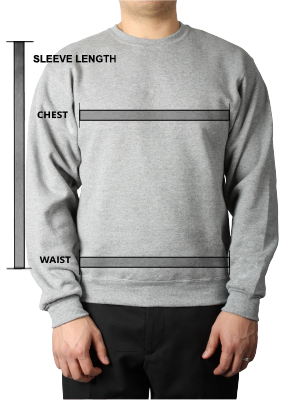 Long sleeves provide additional coverage and protection. Measure around the natural waistline, keeping the tape comfortably loose.